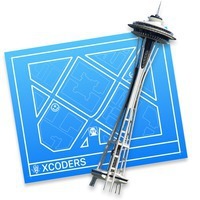 NSCoder Night Seattle is tonight (and every Tuesday) at Wayward Coffeehouse, 6411 Roosevelt Way NE, 7-10 pm. Bring your laptop and your project. All levels welcome!